You are here: Home / Hemp Seed Oil vs Cannabis Oil – What is the difference? 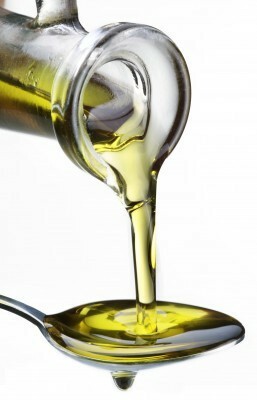 Hemp Seed Oil is a non-psychoactive oil that comes to life through the pressing of hemp seeds. There is little to no THC found in the seed of a hemp plant. The seed is produced over time with the company of a male and female plant. Whereas the cannabis oil can only be produced from the bud of a female plant solely. Hemp seeds and oils are extremely healthy for all of us. They are a plant medicine themselves and have a unique protein, which is the most easily digestible of any proteins found in nature. As well as having a almost perfect balance of Omega 3,6 and 9 and all essential fatty acids, it truly is a superfood. Hemp oil is best taken in its raw form so that none of its powerful nutritional benefits are harmed. Hemp Cannabis Oil is the hot topic right now as she, in her many forms, is a healer in so many dis-eases that are present in our modern world today. THC and CBD are the main active compounds that are being looked at as cure for many the many health concerns in our society. Whether ingested, inhaled, or applied topically, there is no denying that this medical Oil is a healer and that so many people are being deprived of her gifts right NOW. This oil is often frowned upon due to her psychoactive effects, though when one is sick to a point of requiring this medicine, we can easily state that they are not using her in a dangerous or irresponsible manner. So the question is, why is she being withheld from so many in need? 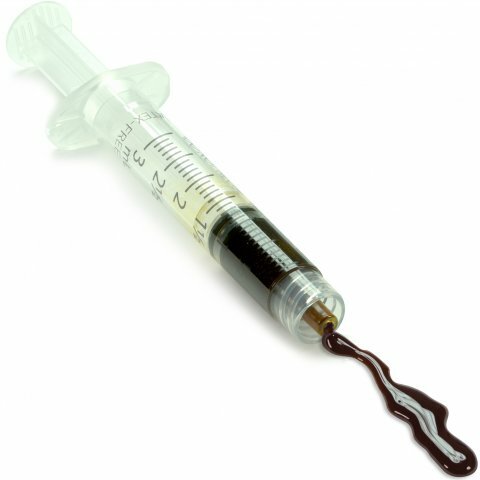 There is a common misunderstanding between the healing benefits of Hemp Cannabis Oil and Hemp Seed Oil. The wonderful thing is that this incredible plant produces a number of healing properties in so many forms. Medical Cannabis, or simply Cannabis is a healing plant which we, as humans in our own right should have access to when we feel necessary. How do we define disease? Cancer, Epilepsy, MS, Depression? Well yes these are true Illnesses, but disease can be in much less apparent forms in all of us. Dis-ease is a body that is not at ease, so who are we to determine who is sick enough to receive the benefits of such a powerful medicine. To be clear however, just as there is no one human the same as the next, no one diet nor political view, the Medicine that is produced from the Cannabis plant may not suit everyone of us. Yet that is something for individuals, once again to find out for themselves. The Hemp/Cannabis plant is an easy truth. It is a sustainable, healing, natural organism in our world and it is an outrage that anyone can dictate to another its legal availability to consume or to grow. I would like to think that given the chance, we as humans would be smart enough to handle this incredible plant. When we consider the hype and acceptance of alcohol, petroleum, cotton, pesticides, plastics, sugar… and the list goes on, it is almost insanity to lay such a taboo on Hemp when the facts are there on how this plant can support and heal so much. There is much to learn when Cannabis becomes legal to heal. However there is much evidence from other more accepting countries and in times past that prove this plants benefits in healing. We are seeing it more and more in Australia and given the chance we can learn so much more from this plant. The more we believe in it and support this cause, the closer we become to regaining our rights in this world, not only with cannabis but so much more. Hemp foods, medicines, fabrics, housing, cosmetics and much more are ready and growing in this world, it is time they were brought back to the light.